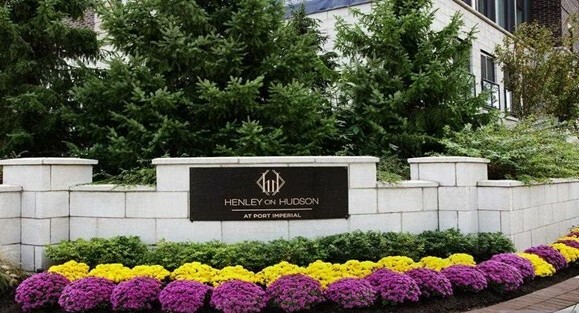 Details: Presenting a RARE opportunity to own the LARGEST PENTHOUSE unit at 200 Eton Row building at the prestigious HENLEY ON HUDSON. 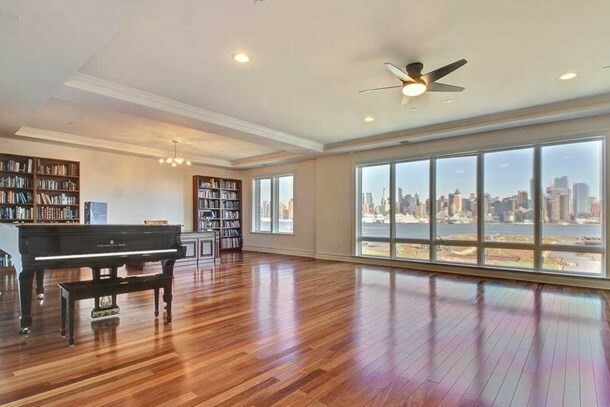 NYC VIEWS, RIVER VIEWS, TREE VIEWS, CONVENIENT and SPACIOUS 3,300 SQ.FT. 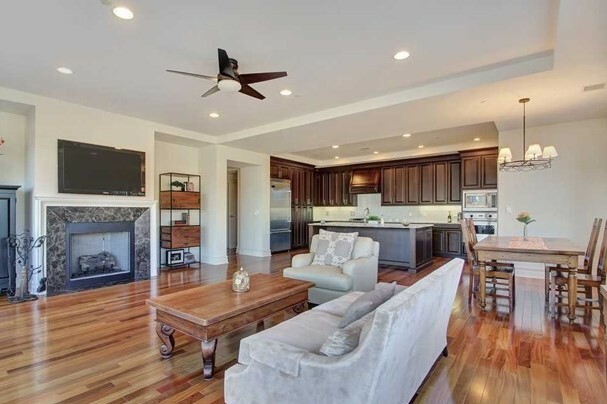 ONE FLOOR LIVING and PRIVACY is what this house offers. 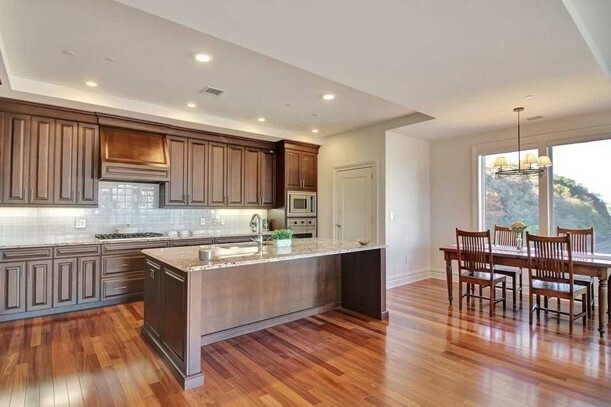 2 fireplaces, 2 zone cooling/heating, floor-to-ceiling windows, terrace, laundry room, high ceiling, chef's kitchen with Viking Professional series appliances. 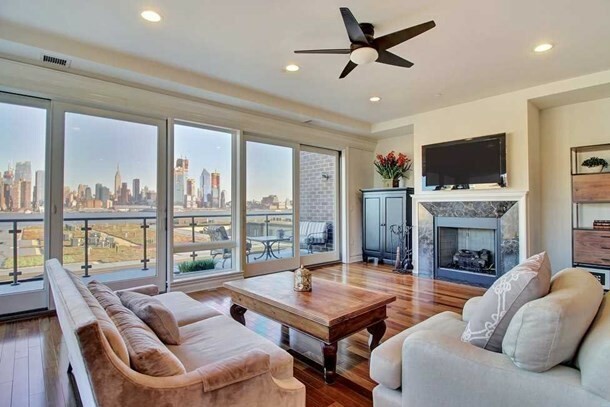 Minutes to NYC ferry, light rail and Lincoln tunnel.Amenities include concierge, 24 HR security, outdoor pool, clubhouse, fitness center, media room, yoga room, children's playroom and private shuttle to ferry and much more!